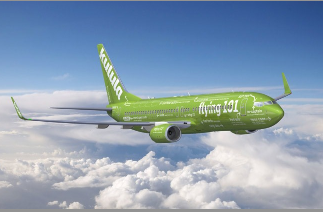 kulula.com, also known as Kulula Air, is a South African LCC. The airline is a wholly-owned subsidiary of British Airways franchise Comair. kulula.com is based at Johannesburg OR Tambo International Airport and operates domestic and international services to countries including Mauritius, Namibia, Zimbabwe and Zambia. By Capa Aviation.